Today, the concept of adding the “bokeh” effect in images is not just a popular technique in photography but also in various creative projects involving digital imaging. There are a lot of techniques that one can apply to achieve the desired bokeh effect in photos. Some are manually done while some are rendered digitally. One of the best and easiest ways of creating that effect is through the use of Photoshop brushes. 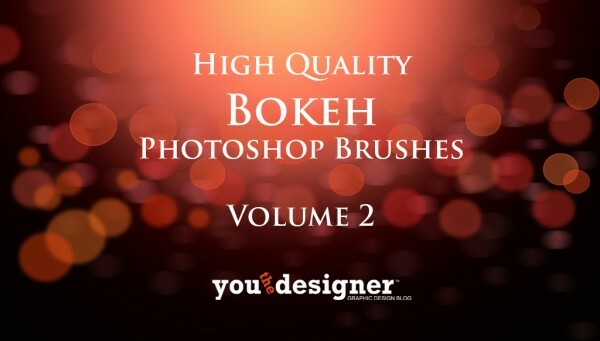 That is why, yours truly have created a new set of Bokeh Photoshop Brushes to help you out with your images. I gave you the first batch of bokeh brushes last year and due to your positive reception, I decided to create this new set consisting of 10 high quality bokeh brushes which are easy to use, customize and can be applied in various projects.